Contact Me, I’d love to hear from you. The Blue Lagoon: not just make believe after all? 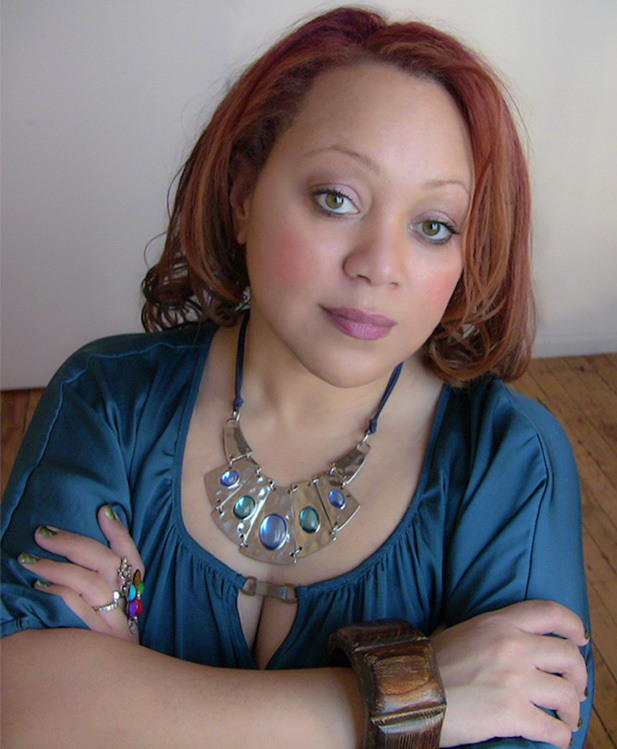 The global diva is about glamorous global living, female travel, delicious global recipes and amazing global art & decor. The global diva is, me, a woman born to travel. A beauty artist & entrepreneur. A photographer & jewelry designer. A theater & film performer. A writer & teacher. A student of language & culture. An admirer of artists, designers & creatives who are influenced by cultures from all around the world. Most of all, I'm a hungry girl with a seat (and a fork) at the world's kitchen table. I took my first solo passenger flight at age 7 and I've pretty much had my head in the clouds and my luggage packed for travel, ever since. 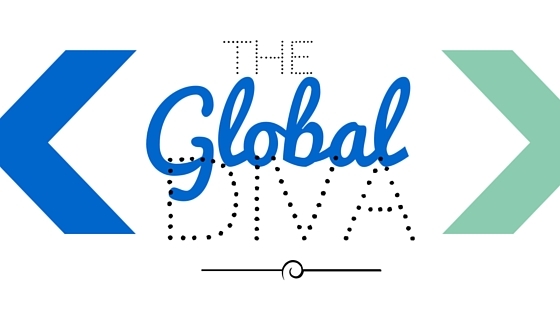 For me, the global diva is about discovering secrets to being "Fabulous in all Time Zones™!". Thanks for joining me in the adventure. Vegas, San Diego and Houston: Best Trip I Never Took.